Is peanut butter and jelly a staple at your house? Try this simple twist on an old favorite to ditch the extra sugar, boost the crunch factor, and amp up the nutritional benefits. Spread peanut butter on whole wheat bread. Slice apple into thin slices and place on peanut butter. 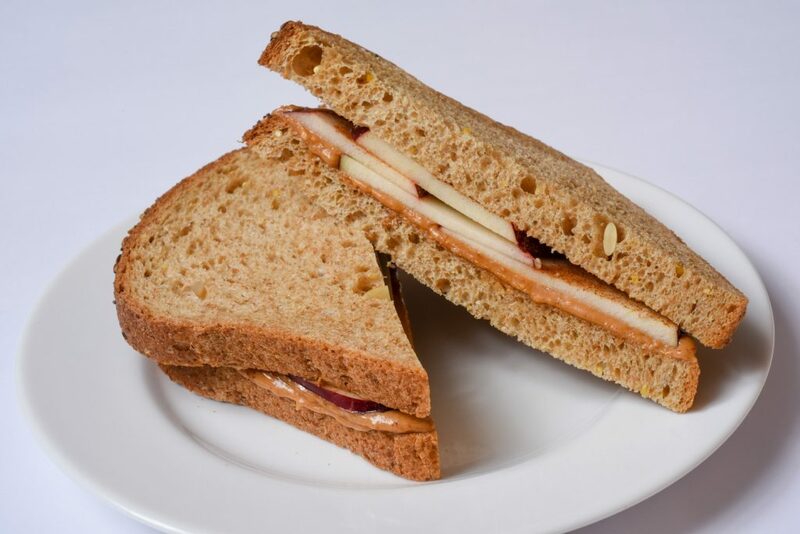 Add the top piece of bread to your PB&A sandwich and enjoy!